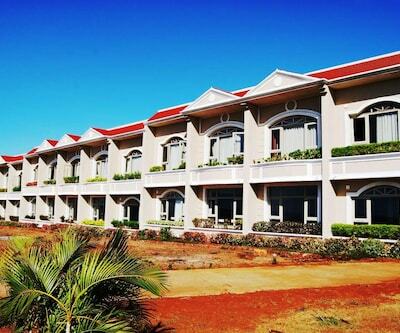 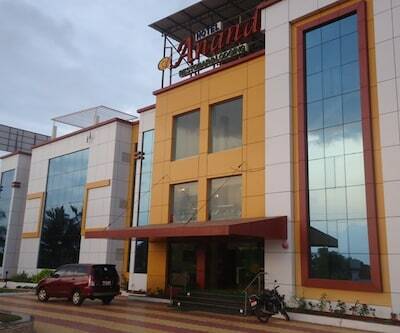 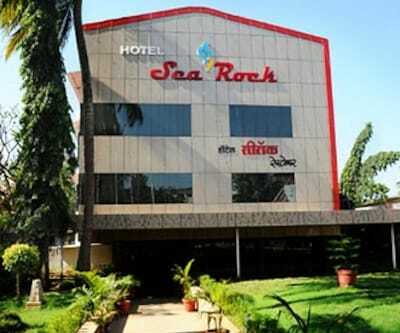 Located at an approximate distance of 5 km from Shree Aadinath Mandir, Cherilyn Monta Resort is a budget hotel in Ratnagiri, offering conveniences like complimentary breakfast service and Wi-Fi access to its guests. 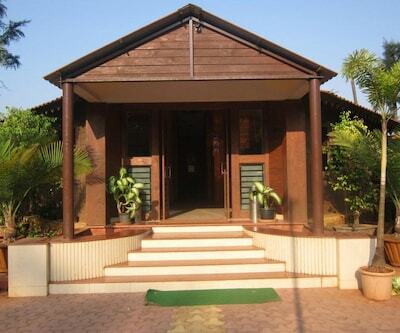 Vitthalaidevi Temple is a local tourist spot and landmark, situated 5 km away from the premises.Amenities such as air-conditioner, closet, makeup mirror, tea/coffee maker, drinking water and attached bathroom with hot/cold water facility are available within all the 10 rooms in this 1-floored accommodation.Cherilyn Monta Resort has facilities such as swimming pool, restaurant, luggage storage, front desk and parking facility within its premises. 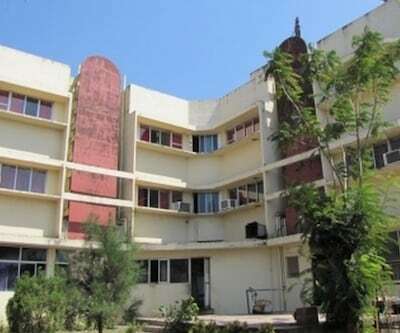 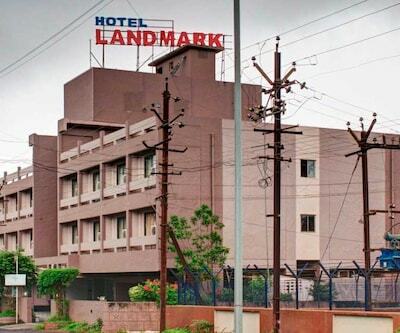 In addition to this, conveniences such as power backup, room service, medical assistance and laundry service are also provided.Guests can also visit Ganesh Mandir (5 km), Shree Gagangiri Ashram (7 km) and Ambikeshwar Mandir (9 km). 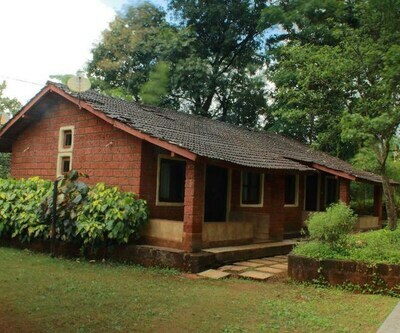 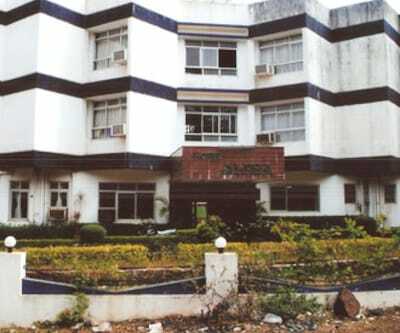 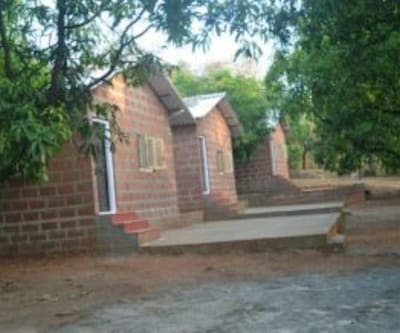 This Ratnagiri property is accessible via travel hubs such as Ratnagiri Airport (59 km), Saundal Railway Station (4 km) and Shivane Phata Bus Stop (3 km).